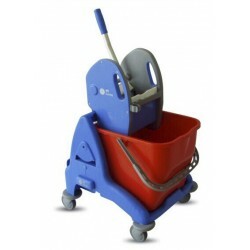 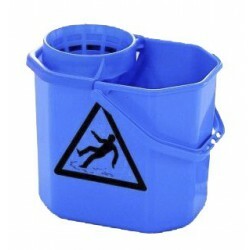 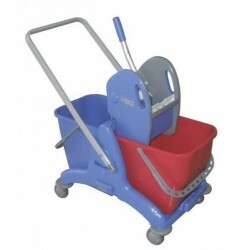 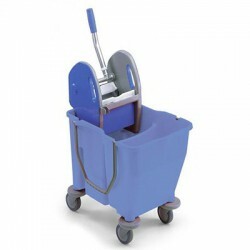 The 2P 25L double bucket mopping system with handlebar is a high-quality product with double bucket manufactured with reinforced polypropylene and guaranteed by the renowned Italian brand EUROMOP. 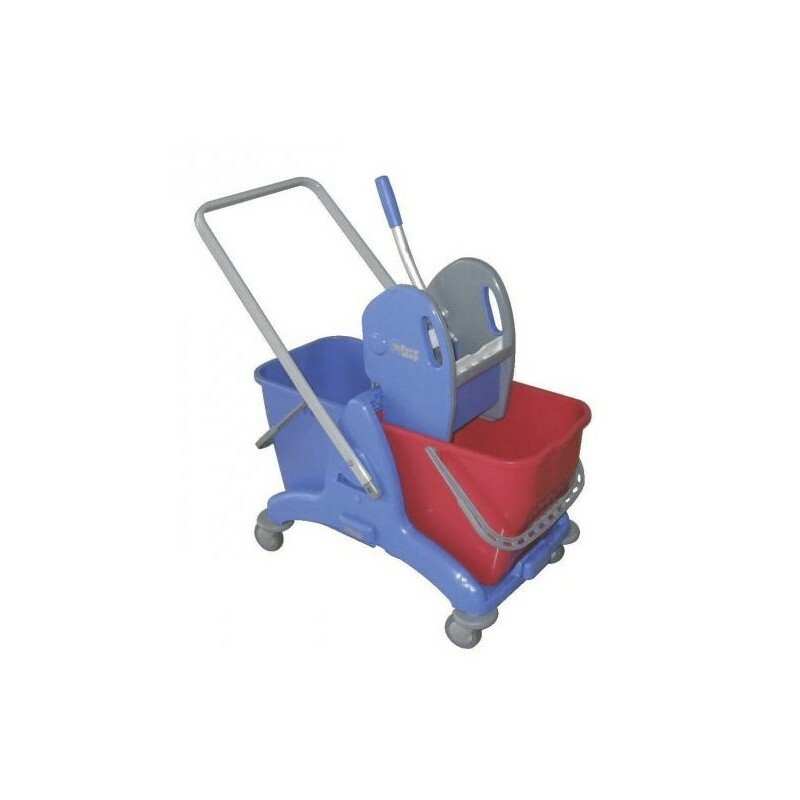 Thanks to its wide and stable fibre base and the accesibility of the buckets, working with this 2P 25L double bucket mopping system with handlebar is very practical and easy. 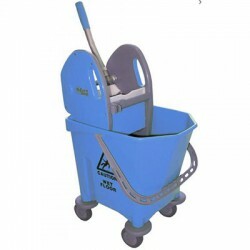 It measures 810x435x880 mm.